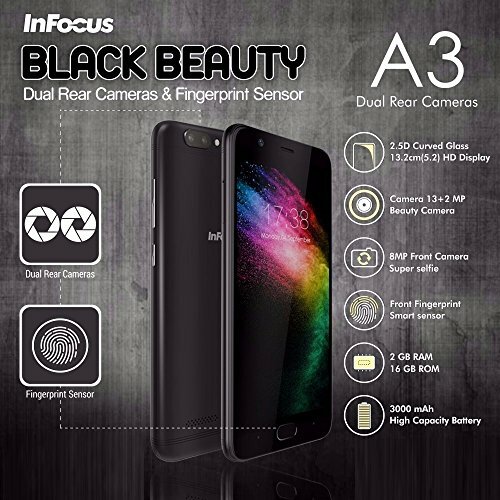 Infocus A3 price in India starts from Rs. 6,699. This phone comes with 2 GB RAM and 16 GB ROM. 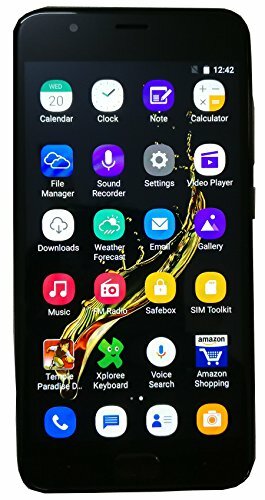 This phone was launched in November 2017. This beautiful device comes with 2 GB RAM and 16 GB internal storage variant. It is powered by an Quad-core 1.3 GHz Cortex-A53 and has processor type Mediatek MT6737. It comes with the Super capacitive touchscreen, 16M colors, 5.2 inches, (66.9% screen to body ratio) with resolution 720 x 1280 pixels, 16:9 ratio (~282 ppi density). It runs on Android 7.0 (Nougat) and is powered by Non-removable Li-Ion 3000 mAh battery. Dimension of this phone is-150.2 x 74 x 8.3 mm. 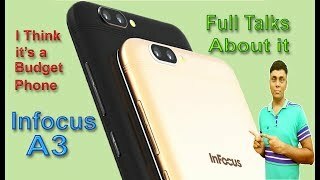 Features of this gadget are good, as that of others smartphones. It includes 5.2 inches, (~66.9% screen-to-body ratio) full HD Display including Multitouch. 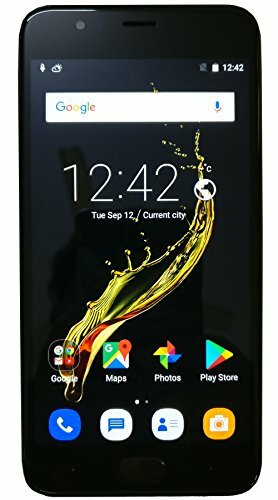 This phone runs on Android 7.0 (Nougat). 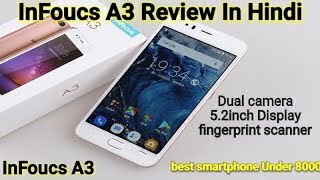 It also has, Quad-core 1.3 GHz Cortex-A53 Processor which is good. Sensors include- Accelerometer, proximity, light. 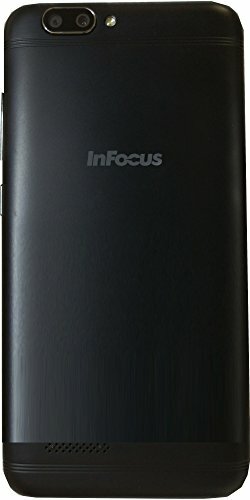 This phone is available in one colors-Jet Black.